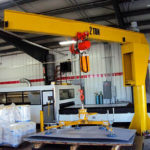 What is a wall mounted jib crane? 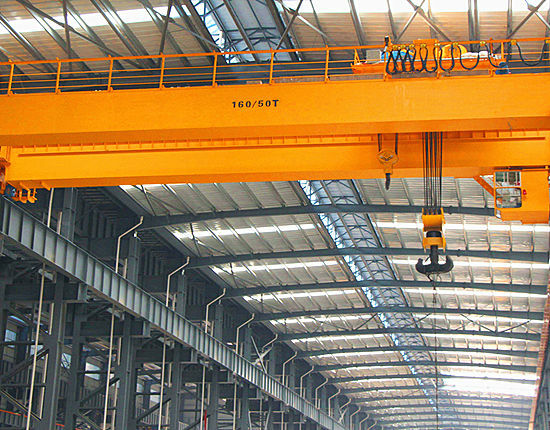 It refers to the jib crane which is installed on the wall to hoist goods, the installation of wall mounted jib cranes need no more other complex equipment, and the equipment only need a solid wall to install and use them, it is very convenient. 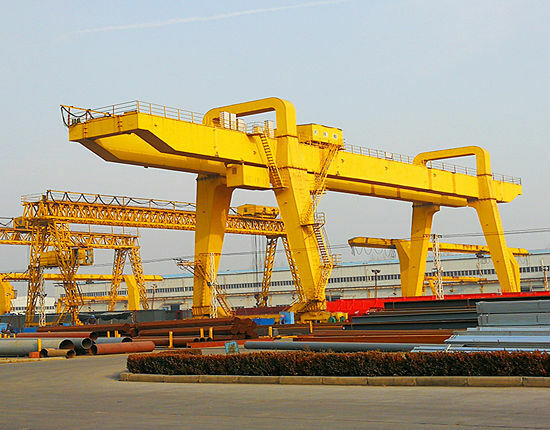 ELLSEN equipment manufacturer can supply the wall mounted jib crane for you, our wall mounted jib crane for sale has advanced design, good quality and reasonable price, in addition, our company can also provide excellent services for you. 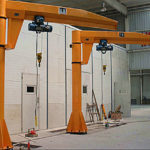 Wall mounted jib cranes often are used with electronic hoist to hoist goods, the jib can be moved and the electronic hoist will be moved with the jib in construction site, so it makes that the wall mounted jib crane is more flexible, if you are interested in the electronic hoist too, we are pleased to provide it for you. 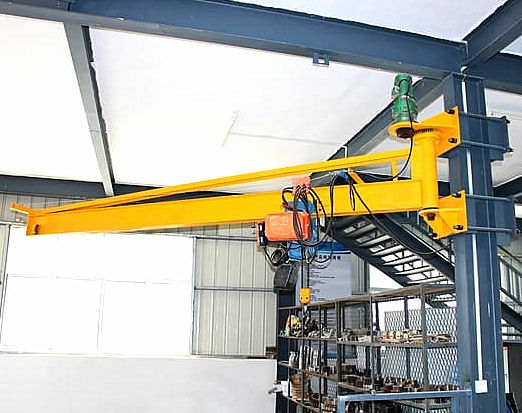 Wall mounted jib crane manufactured by us has competitive price, because we pay more attention to save the cost of manufacturing equipment, we try to save more wall mounted jib crane cost from production, sales, transportation and service. In production, we have three factories to manufacture products by ourselves, and the materials used for manufacturing all come from our cooperative companies, these companies can provide us with high-quality materials with less cost. In sales, every salesman in our company will stand in our customers’ position, and provide the correct products what customers need, the sales’ behaviors which are not in accordance with the rules and illegal will be prohibited in our company, so we can guarantee that you will get the most reasonable price when you order our products. In transportation, we can provide the mode of transportation which is the most convenient for customers, because the cooperation has been built with some transportation companies, so we have more preferential treatment for our customers, which can help customers save more money. 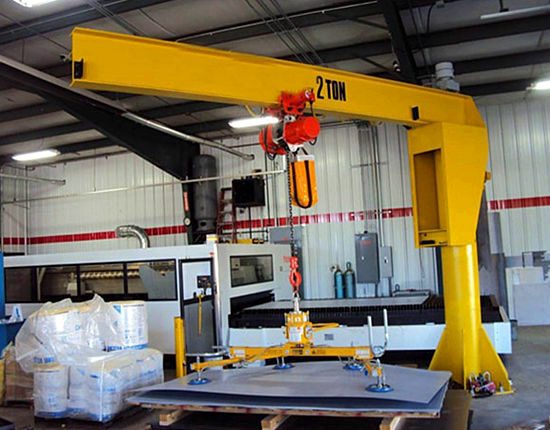 In services, we can also provide free installation service and after-sale service, no mater you have problems about wall mounted jib crane installation or wall mounted jib crane maintenance, you can tell us, we will try our best to solve your problems quickly. In general, we will do everything we can to bring more benefits for our customers. 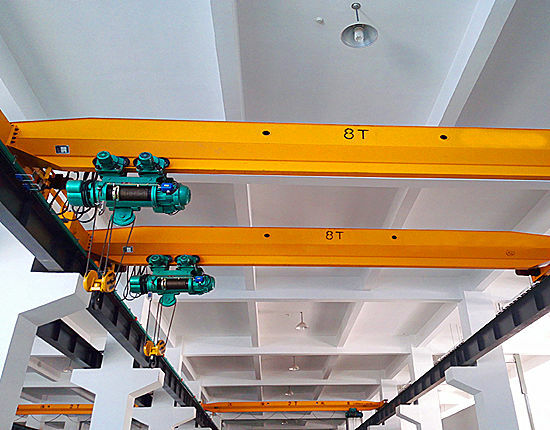 Our company aims to provide the best-quality products for our customers, because we believe that only the good products can win the customers’ trust, so we have been making a lot of efforts to improve the wall mounted jib crane quality. First, we have advanced testing equipment to test equipment’s quality, these testing equipment can test the equipment’s quality accurately and quickly, if we find that some components are not meet our requirements, we will carefully examine them until we find the reason, and the equipment can meet our demands. Second, our company requires that workers should manufacture equipment in strict accordance with company’s quality guidelines, and the company’s quality guidelines include scientific management, quality first, customer satisfaction, pioneering and innovative. 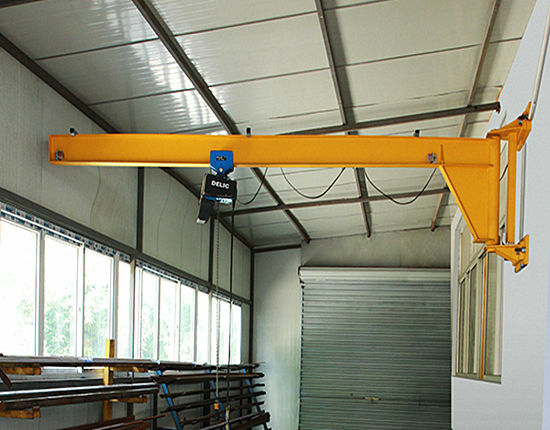 Third, we guarantee that we manufacture equipment with high-quality materials, so the wall mounted jib crane is reliable and it can be used for a long time. 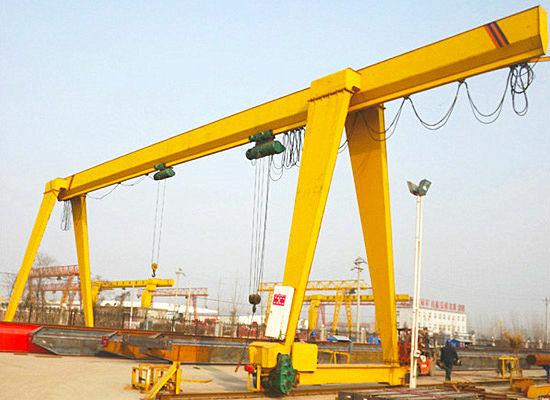 Besides the competitive price and good quality, our company’s service is also excellent, and the wall mounted jib crane service mainly include installation service and after-sale service. Installation service, in the process of selling equipment, we have found the situation that some customers can not install the wall mounted jib crane well, in order to help customers solve the trouble, we provide installation service for our customers, and if the conditions permit, we will send professional persons to customers’ construction site, and they can personally install equipment for customers. 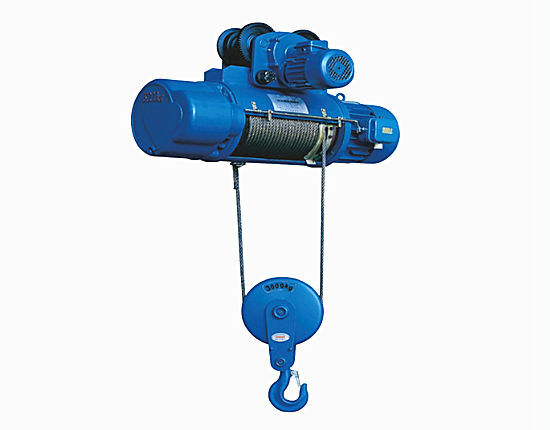 After-sale service mainly refers to wall mounted jib crane maintenance, although our products have high quality and less mistakes, there will be some situations that the equipment break down because of using correctly or maintaining irregularly. 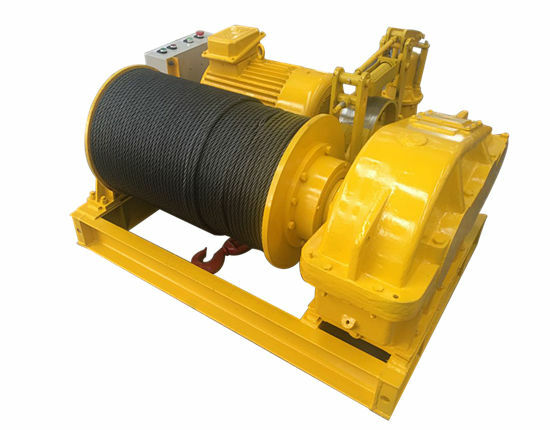 If the equipment does not work so well, and you can not find the reason, you can contact us, we will provide our professional persons’ suggestions for you, which can help you repair the equipment and makes the equipment continue to work efficiently. Anyway, we are doing all the things we can to offer better service for our customers. 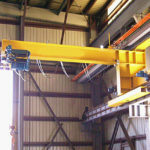 Whether the equipment can be operated easily and efficiently depends on the wall mounted jib crane design. The design is accomplished by our professional engineers who have rich experience, and in order to improve the engineers’ skill of designing, our company will regularly organize specialized training for these engineers. With the development of technology, the equipment without the technology will be eliminated quickly, so in recent years, our company has placed great importance on technology, and we innovate our products continuously. In order to make our design have automation and high technology, we continuously learn new knowledge. 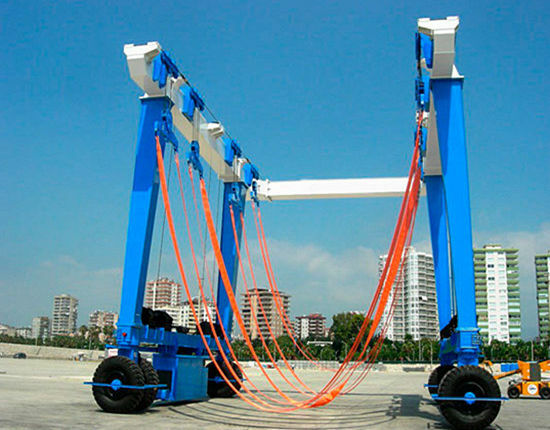 Now the the wall mounted jib crane design has improved a lot, and the equipment has more convenience to operate. 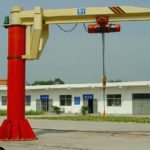 ELLSEN Machinery Equipment Co., Ltd is a large and professional wall mounted jib crane manufacturer, and it manufactures equipment including jib crane, electric hoist and winch, and our products have been exported to many countries, such as India, Australia and USA, etc, and they have been appreciated by our customers from all over the world. In our company, we have advanced training system, normative management system, strict quality guidelines and perfect after-sale service, and our products has good performance and reasonable price. As one of the largest machinery suppliers in China, we aim to develop larger market in the world, and we advocate to optimize our group by love, and operate the business by the heart. We hope that we can build a trustworthy friendship, not just a business relationship. 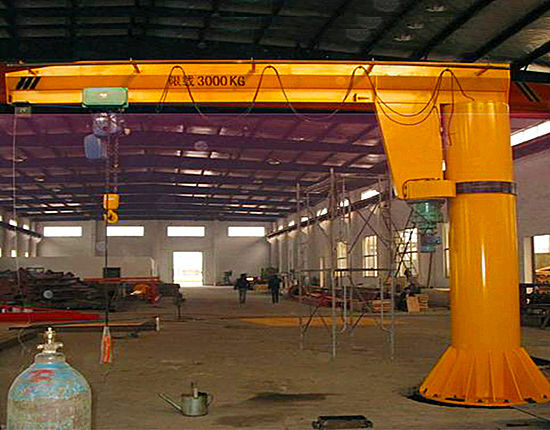 Welcome to contact us if you are interested in wall mounted jib crane for sale.